This is High Five For Friday - the fair edition. 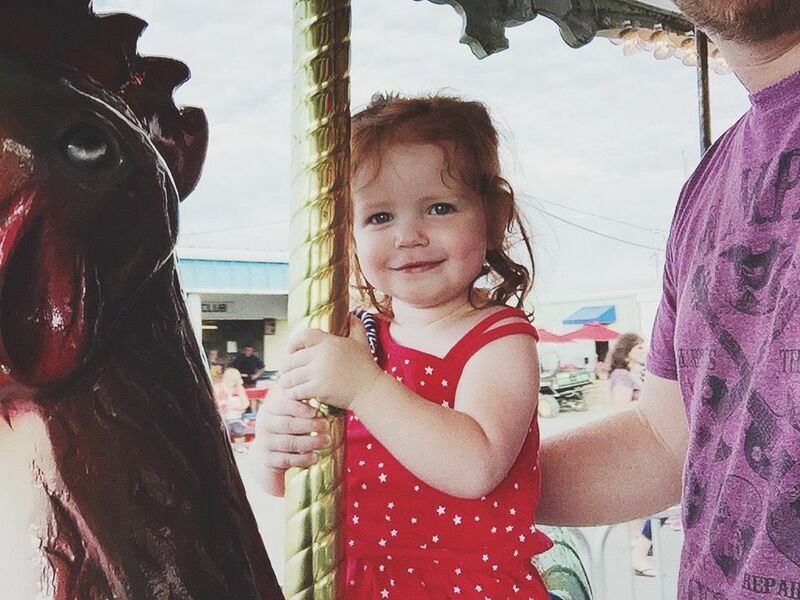 We went to our local fair this week and had so much fun with Baby K. It was incredible to see just how much she has changed in a year because last year she wasn't able to walk when we were at the fair. And she definitely wasn't talking like she is now! 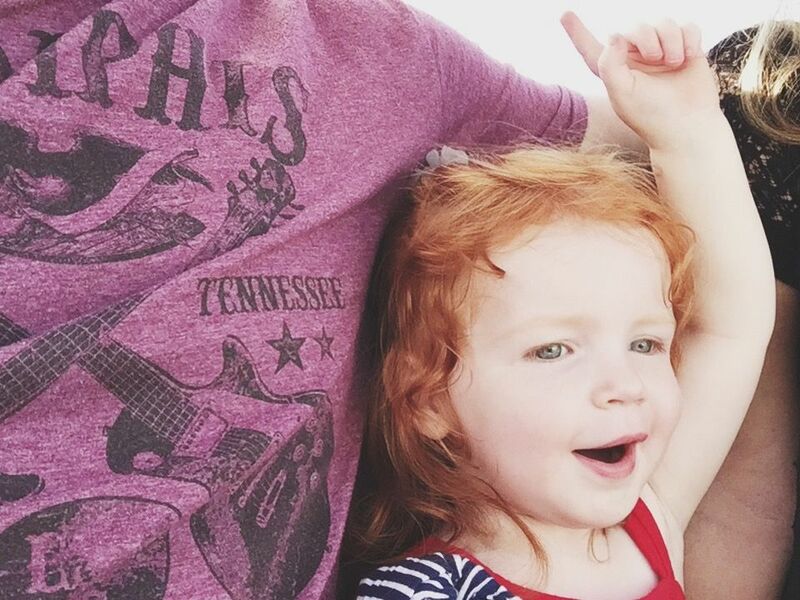 She loved to point out the balloons and the animals and all of the colors that she saw. Going to fun places with little children just makes me feel alive! 1.) 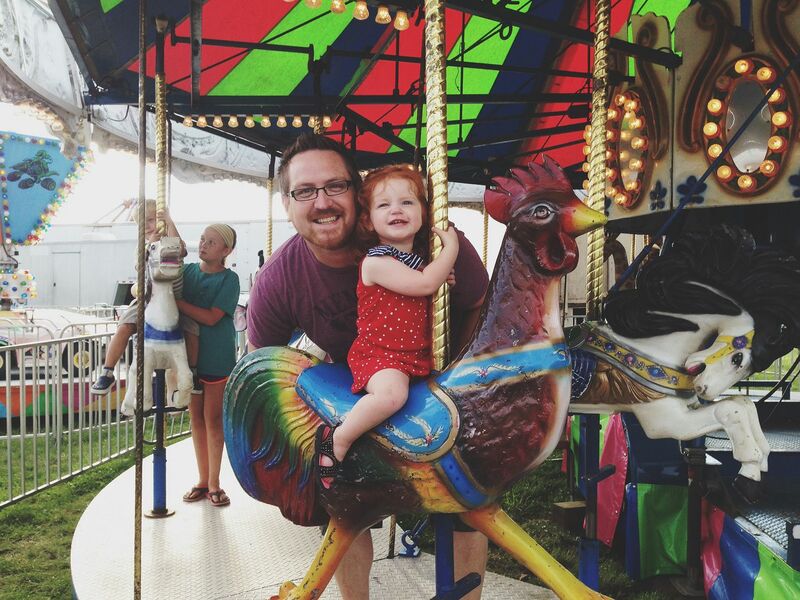 The first ride that K rode was the Merry Go Round. While we were waiting in line she saw the chicken and said "I ride that chicken - that my chicken." Luckily the chicken was still available when it was K's turn to ride. 3.) 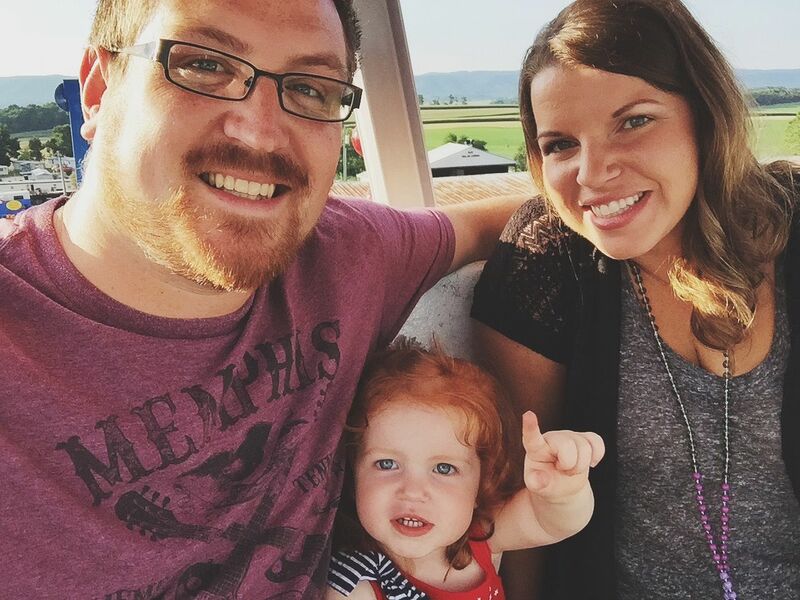 We rode the Ferris Wheel together as a family and had a blast. I'm so proud of my brave girl who has absolutely no fear! 4.) K loved going UP on the Ferris Wheel and told us every time we were headed in that direction. 5.) 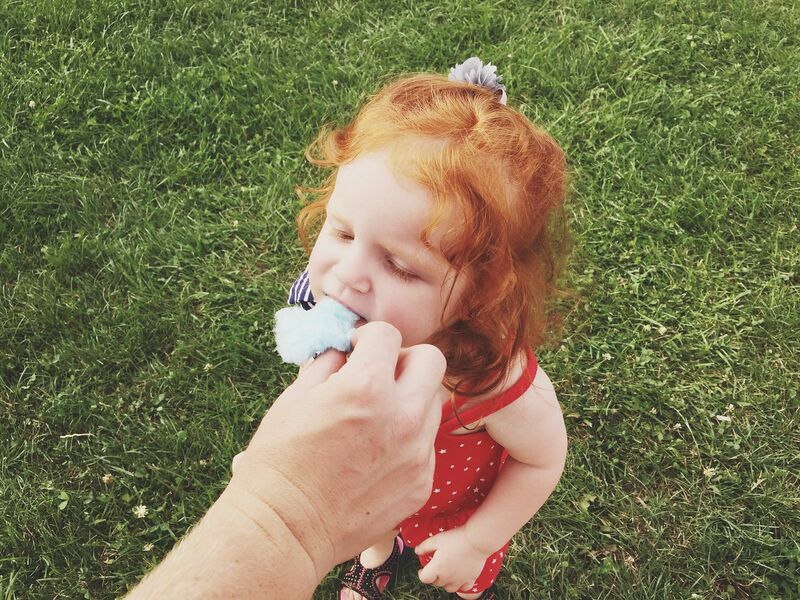 Daddy treated K to her very first taste of Cotton Candy and of course she loved it! I'm linking up this post with Bright on a Budget, Style Elixir, Meet @ the Barre and September Farm. glad you had a fun outing. I hope you have a great weekend. She is the cutest little baba ever! Looks like youve had lots of fun!! How fun! Love the merry go round picture! K's hair is so gorgeous! Total hair envy over here.